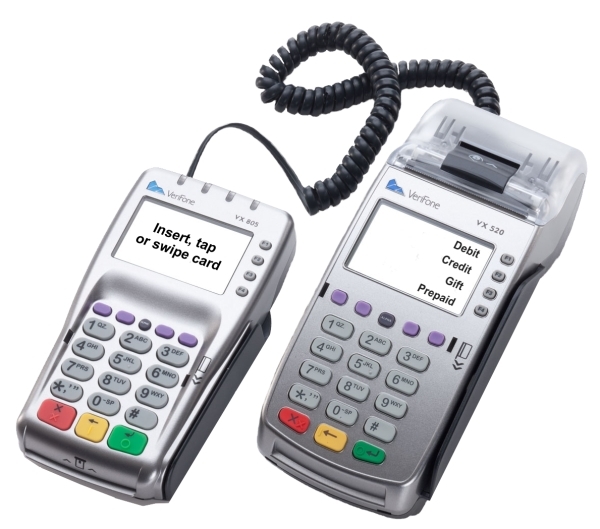 At AMB Business Solutions we understand that different businesses have different needs when it comes to accepting payments from customers. 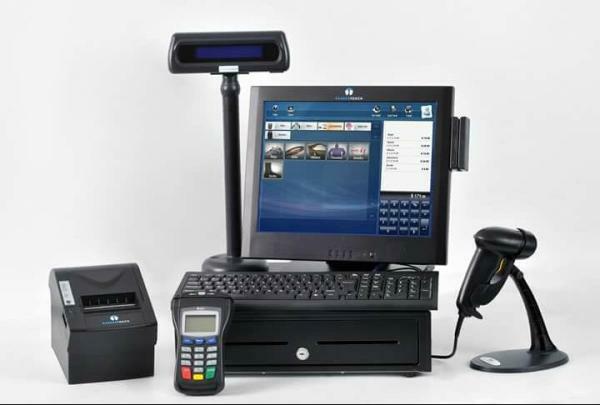 We are here to help you determine the best products and software to secure your payments while offering you concierge service, quality equipment and competitive merchant processing rates. 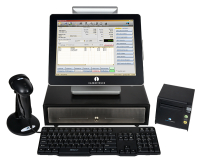 Below you will find a list of our 22 different types of equipment and software. To schedule a consultation with one of our business developers to determine which product(s) would best benefit your business type and customer, call 877-748-9977 ext. 3. 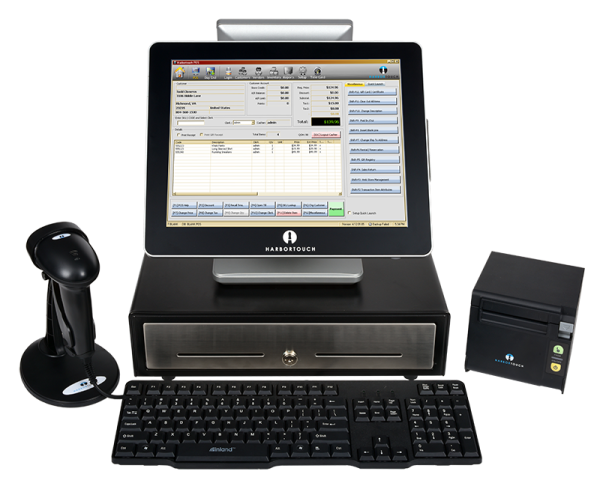 Features: includes inventory tracking, employee & vendor, management, gift registry, customer database, layaway, purchase order creation, employee commissions, consignment and detailed sales reports. Cost: $89 per month, can be customized for your specific industry. Arrives fully programed. Monthly fee, includes unlimited training, tech & customer support and full warranty. Includes everything in the picture, plus a 15 inch kitchen monitor and kitchen printer. Features: Tableside IPad Ordering, online ordering, online reservations, employee management, menu customization, table tracking and customer database. 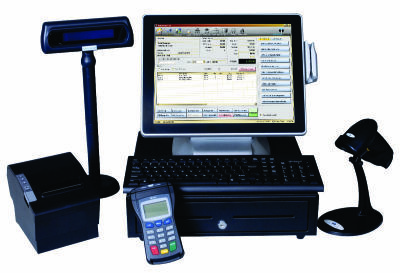 Cost: $89 per month, includes equipment, 24 hour support, full warranty and unlimited training. Available in all 50 States. We install. 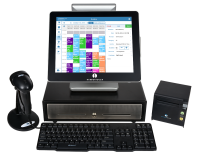 System is customized with built in credit card processing, cash register, appointment calendar, customer database management, walk-in management, retail functionality, multi-station support, employee management, email and text reminders and more. Cost $89 per month. 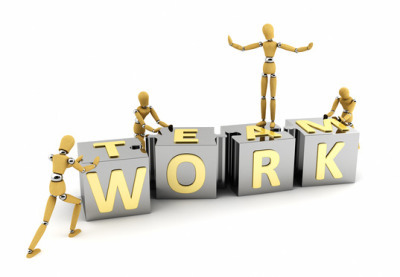 We install, provide unlimited on going training, 24 hour tech support and customer support. Available in all 50 States. Cost: $39 per month. 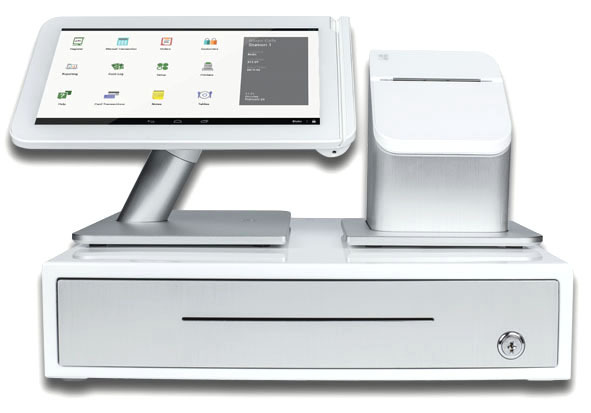 This POS comes comes with a 13 Inch touch screen, cash register, receipt printer, key board, built in credit card processing, fully warranted, comes with 24 hour tech support and customer support. Great for small and medium traffic retail shops, consignment shops and eateries. Free Placement, you just pay shipping and annual fee of $75. 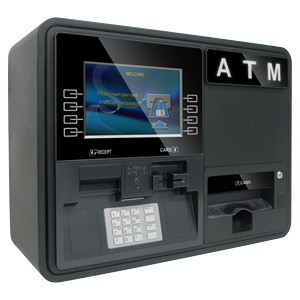 Comes with built in credit card processing, debit pin pad, cash register and display pole. Can be customized for either retail or a restaurant. Comes with 24 hour customer support, technical support and full warranty. Has the ability to process all major credit, debit, EBT and Paypal. 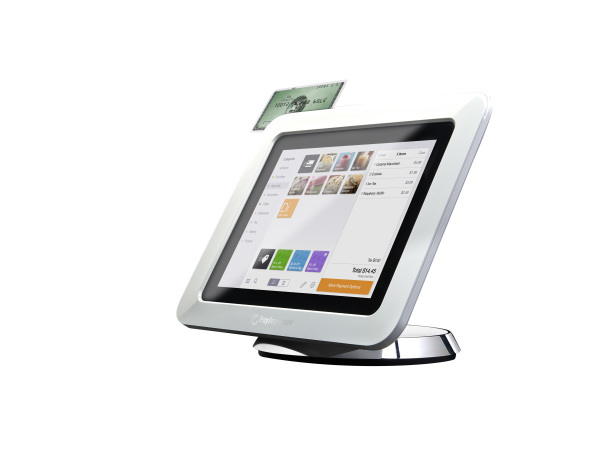 It also arrives PCI compliant, with the EMV chip reader, and NFC technology. 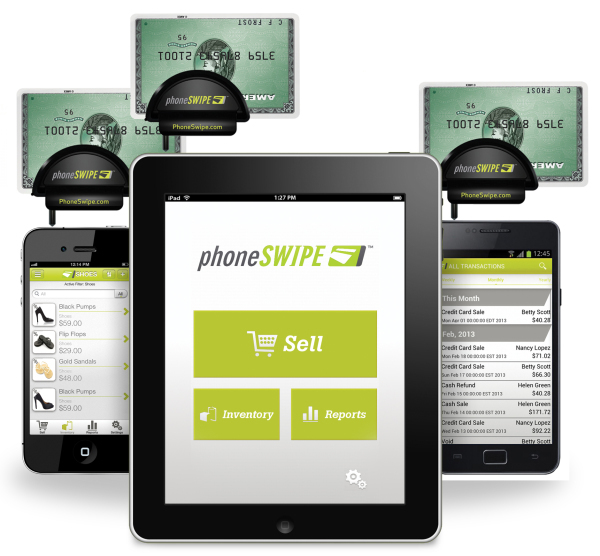 Great for retail and mobile businesses. 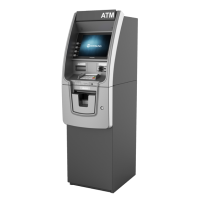 Allows you to process payments from all VISA, Mastercard, Discover, AMEX, Debit, EBT and Paypal. Comes with 24 hour support and tech support and is fully warranted. Make your business as mobile as you are! We will send you are credit card swiper to attach to your cell phone or tablet, then you download our processing software. 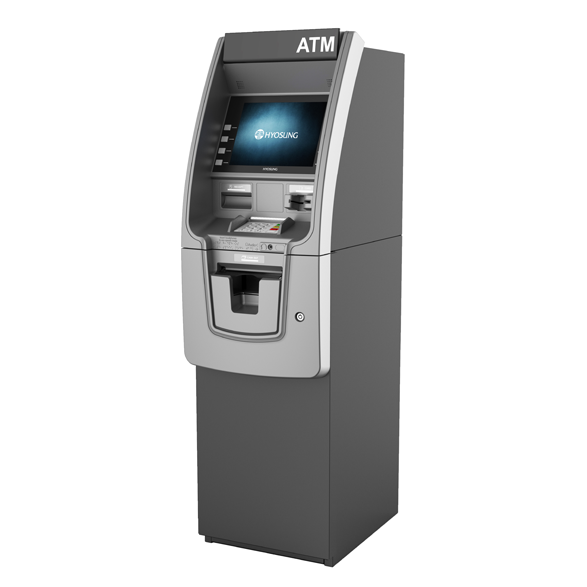 Comes with 24 hour live tech support and customer support, next day funding, rates as low as 1.79%. With built in check verification and check guarantee. Deposits instantly like a debit card. 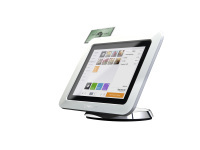 Simply swipe check, and hand the check back to the customer. 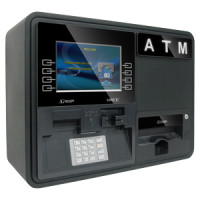 Fee's are $1.59% per transaction and $10 monthly fee. Increase your customer retention rates and build brand exposure with our customized gift and loyalty cards. 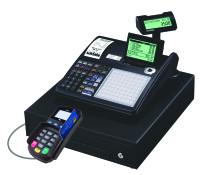 Get a wireless terminal with built in EMV chip reader and NFC technology. 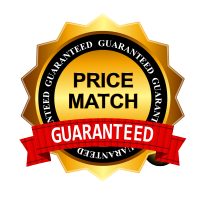 Comes fully warranted with 24 hour live technical support and 24 hour customer live customer support. Cost: $39 per month. 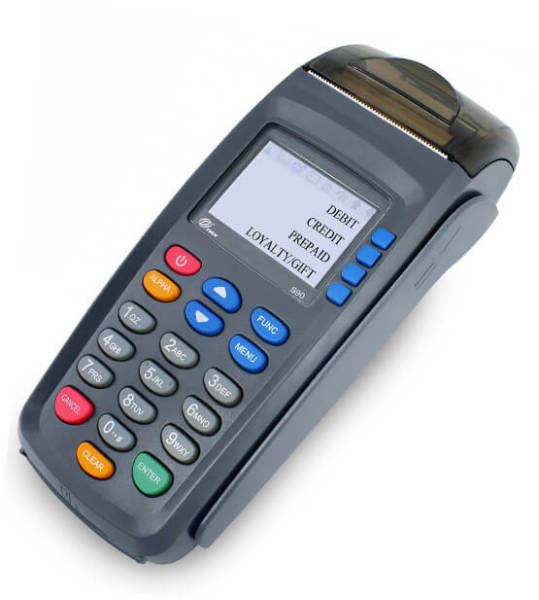 This handheld compact device allows you to manage your inventory, customers, process all major credit and debit card transactions. 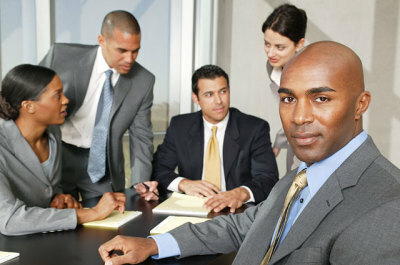 This system also comes with built in social media marketing software, 24 hour live technical support. Accepts all major credit, debit and EBT cards. 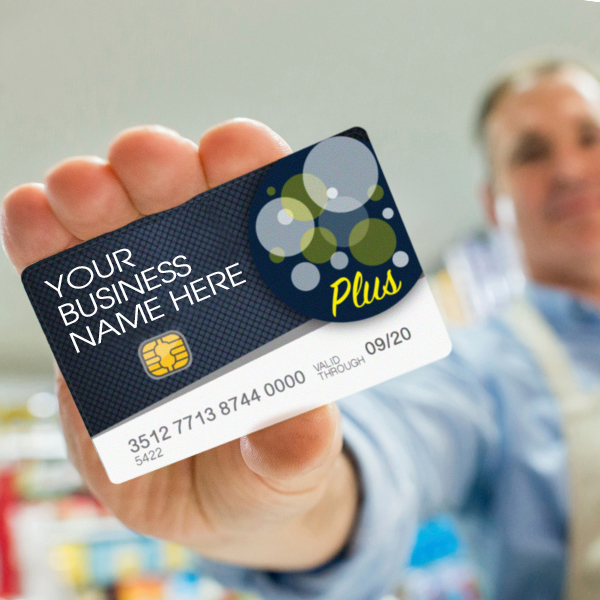 Plus has arrives PCI Compliant with the new EMV Chip Reader. Fully warranted, free shipping, includes 24 hour customer support and technical support. 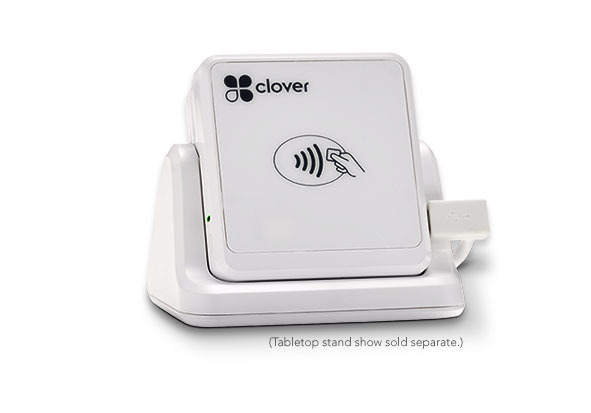 Whether you’re running around your store or tend to take matters into the field, Clover Go Contactless Reader is your go-to POS for secure credit card swipes, dips and taps like Apple Pay®, Samsung Pay™ and Android Pay™. 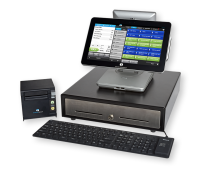 It also offers many of the same industrial strength payment capabilities and the security as our larger Clover devices. Just provide your own smartphone or tablet and a free hand. Connect Wirelessly: The new Clover Go pairs with your mobile device through a Bluetooth® connection making it fully compatible with the new iPhone 7. Tap. Swipe. Dip. 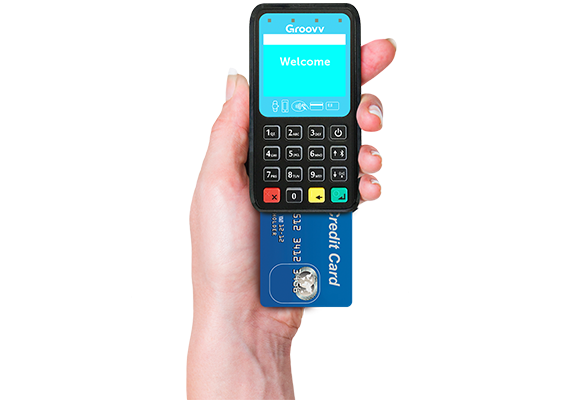 Repeat: No matter how your customer is paying — EMV® chip, swipe, or with their mobile device, Clover Go can take it. 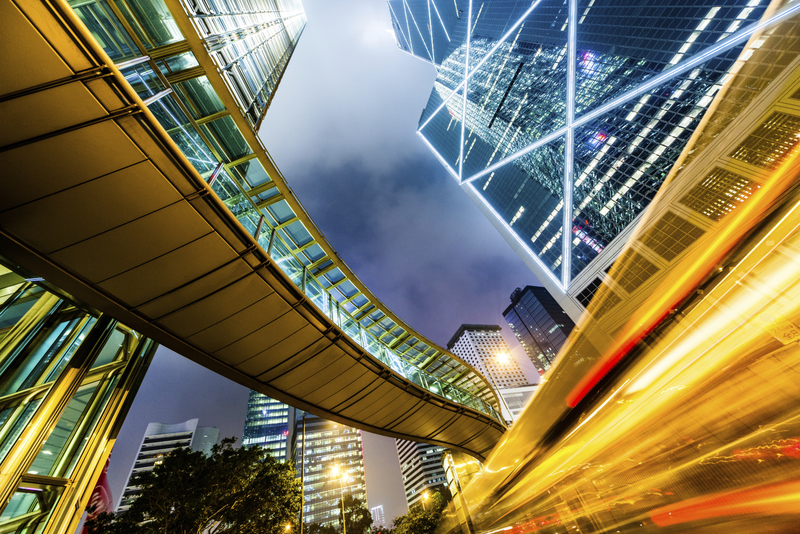 Your business on the go: This tiny device is packed with possibility. 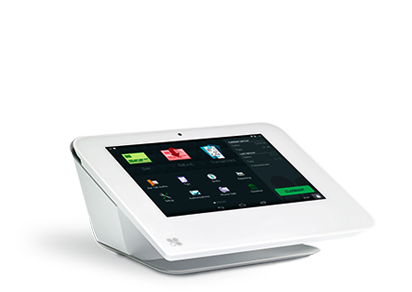 With the Clover Go solution you get intuitive reporting on sales activity, business insights and more. 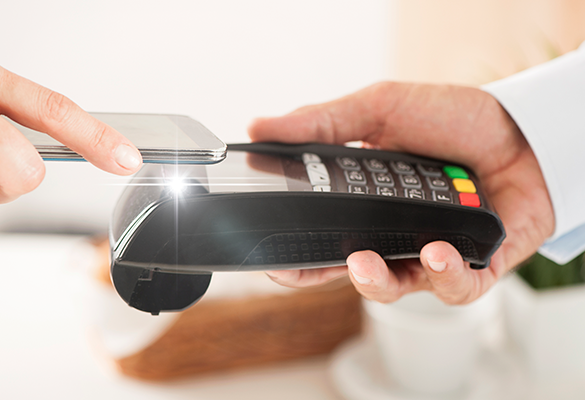 End to End Security: From the moment a card is accepted, all the way through the transaction process, you and your customers data is protected. Tips & Taxes: Set custom percentage amounts for tips and create multiple tax rates for the things you sell. It’s Your Business: Only certain employees need to see what’s under the hood. Clover Go lets you create and manage employee permissions easily. 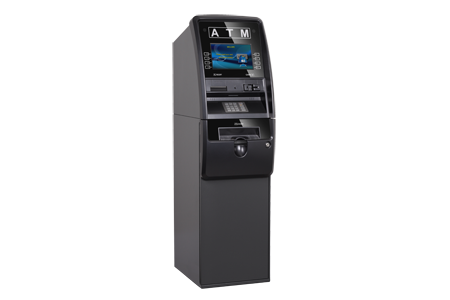 Hyosung 5200 ATM Cost to buy is $3499. Financing as low as $99.00 a mth. Halo II ATM Cost to buy is $2999. Financing as low as $79.00 a mth. 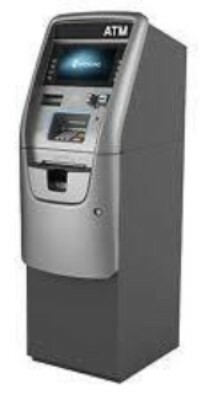 Hyosung 2700 CE ATM. Cost is $2999. Finance as low as $79 per mth.